The start to a beautiful composition. If you ask me, this version is much poorer in terms of arrangement than its re-released version, although much of the music is the same. The biggest difference being the procession at the end where a man seems to have been buried, perhaps alive as there is a beating heart. I much prefer the extended and more gripping version of this "song". The first 5 minutes of this album should be able to grip you, and if it can't, then its unlikely that this music is for you. The first 5 minutes has pretty much every element that Devil Doll has become known for. It is bombastic, dark, ethereal, and much of the like, with Mr. Doctor's peculiar vocal antics. 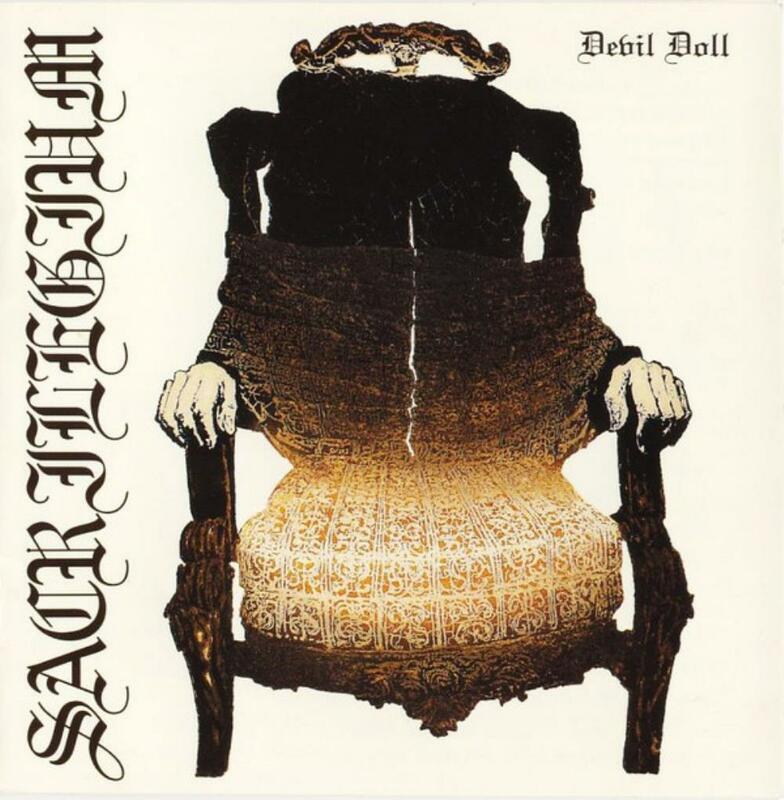 Call Devil Doll the prog antithesis of the bright and cheery Genesis. If my rating seems low given my liking for the music, let it be of note that I rarely if ever listen to this, given the superiority of the following release. Just shows how much good music can be affected by placement.